Teach with confidence, using the world&#39;s favorite English course. 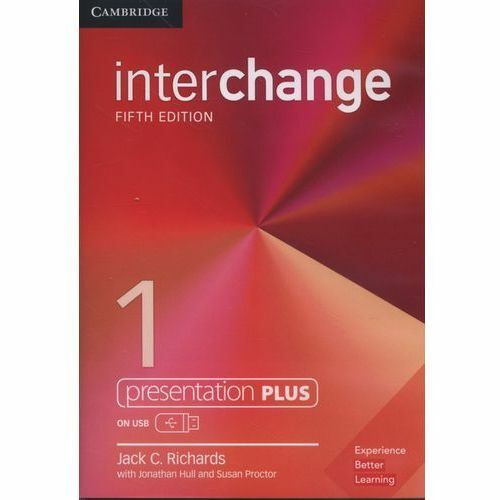 Interchange 1 Presentation Plus USB - Richards Jack C.
Interchange is a four-level, American English course that has been used aby over 50 million students worldwide. 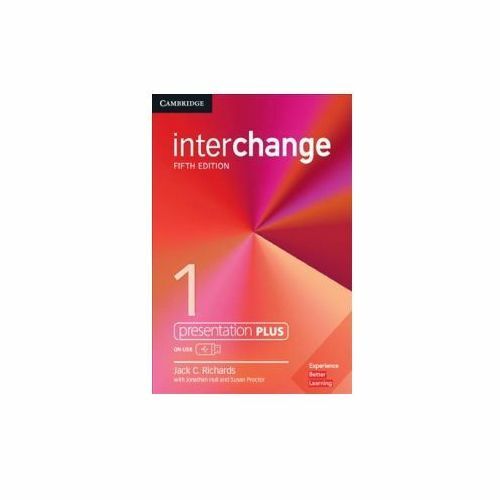 This edition has been developed with insights from thousands of experienced teachers. 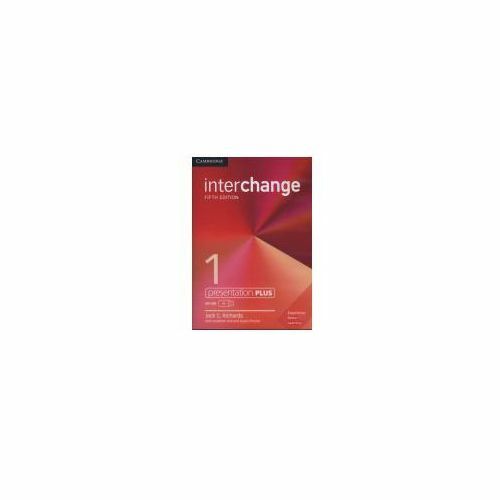 The series delivers a communicative approach, flexible unit structure and easy to use digital support, giving teachers the tools they need, and empowering students to achieve their goals. 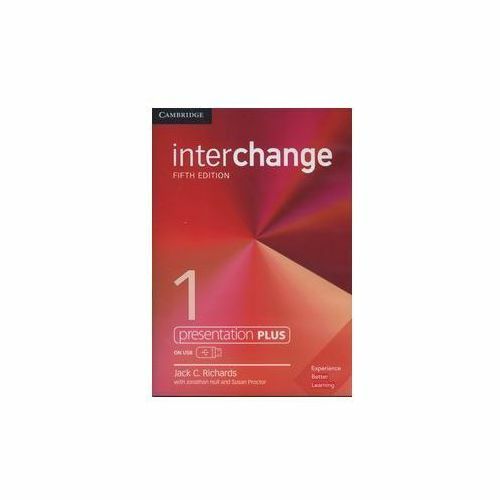 Teachers choose Interchange because it works.